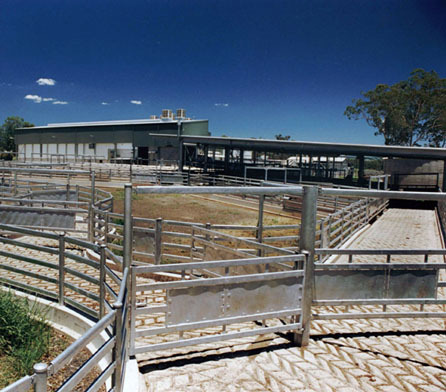 Wiley undertook design, construction and process engineering activities for a new red meat abattoir for Stockyard Meat Packers at Grantham in South East Queensland. 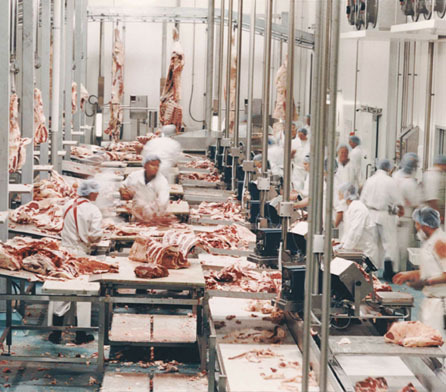 The new 3,950m2 facility, which replaced an inoperative red meat processing plant, was to feature a kill floor, meat chillers, boning room, packing area, chill tunnel, blast freezers, freezers, marshalling areas and holding yards. 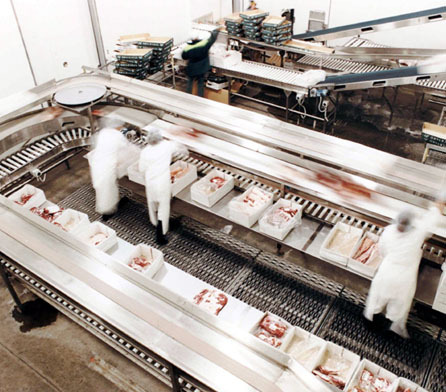 Incorporating traceability requirements of export markets. Assistance to develop project scope within the parameters of the existing inoperative facility. Total control of the multidiscipline design required for delivery of the facilities. 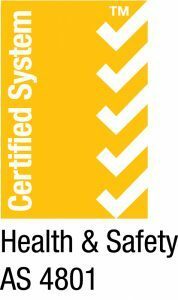 Integration of new construction within existing, older facilities. 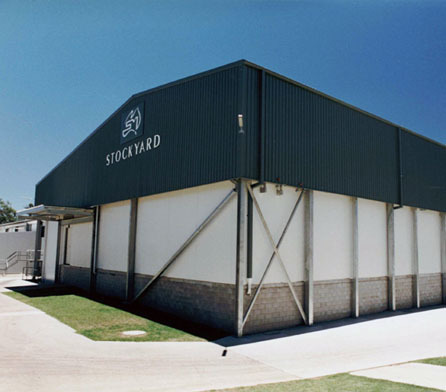 A world-class meat processing facility that gives Stockyard Meat Packers competitive access to overseas export markets. 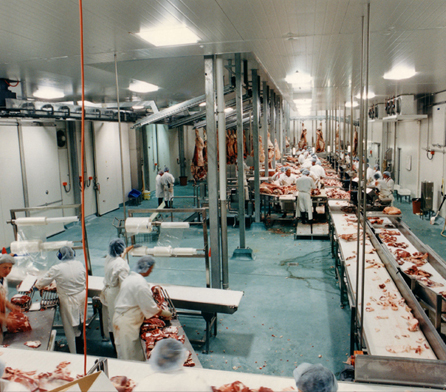 The operation increases the client’s ability to trace meat cuts to the source animal, which satisfies the demands of the export markets in relation to characteristics, such as weight, tenderness, fat content, and marbling.